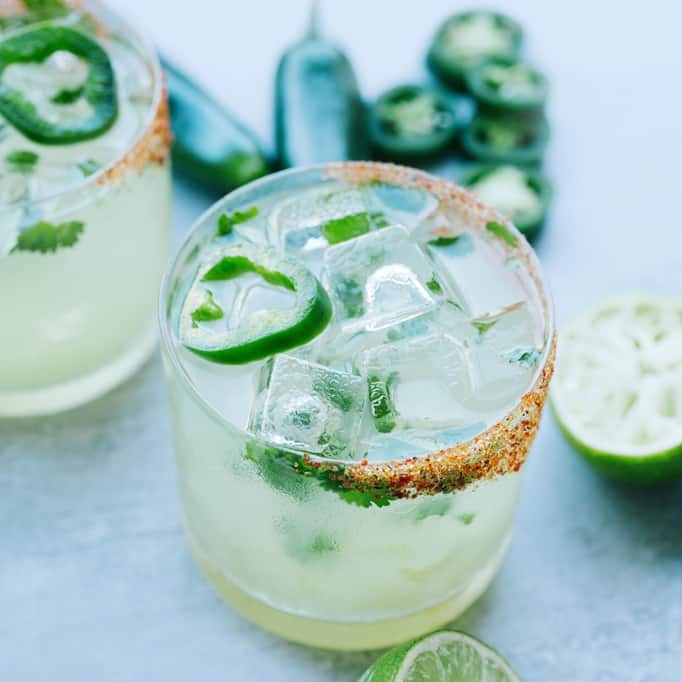 Ándale down to your nearest Cactus for the Jalapeño Margarita - 100% agave tequila, smoky coarse chili salt, cilantro and lime. 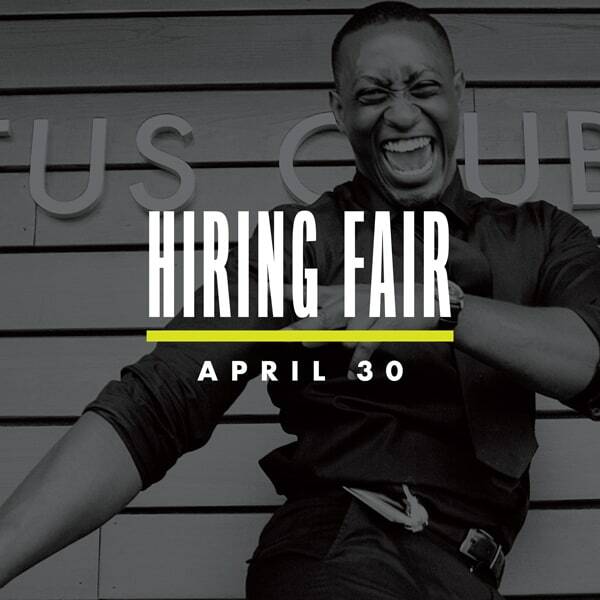 We are hiring for all positions for our new location at Station Square in Burnaby. 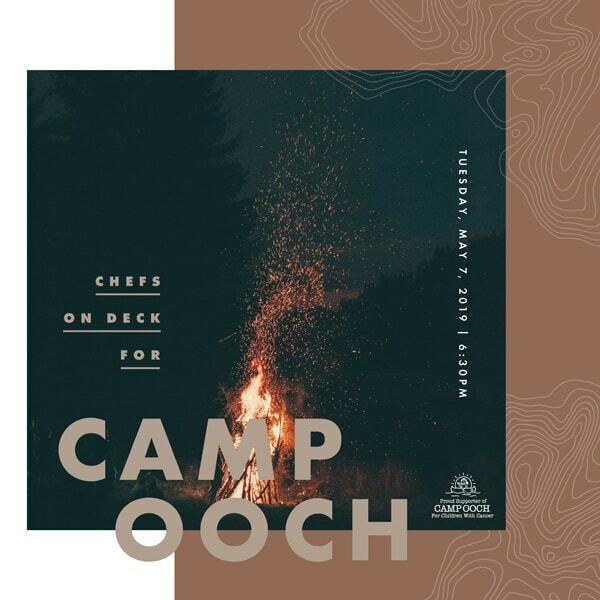 An exclusive dining experience with 100% ticket sales benefiting Camp Oochigeas. 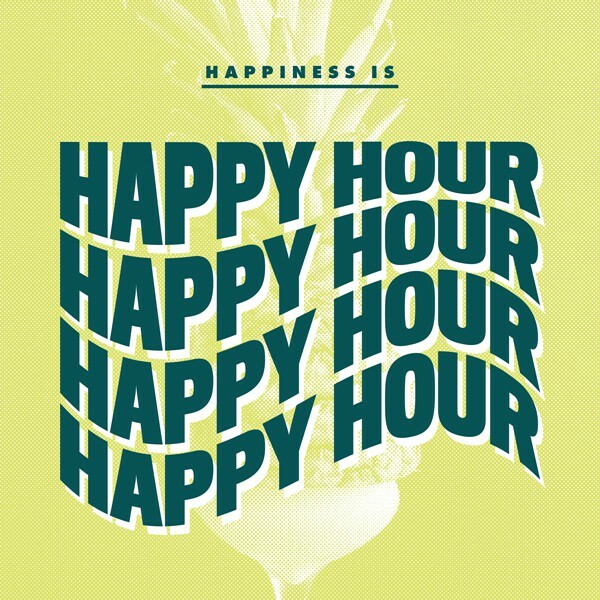 Our all new Happy Hour. More food, more drinks, more happy. We’re officially in our happy place...creating food, drinks and experiences that our guests will love. 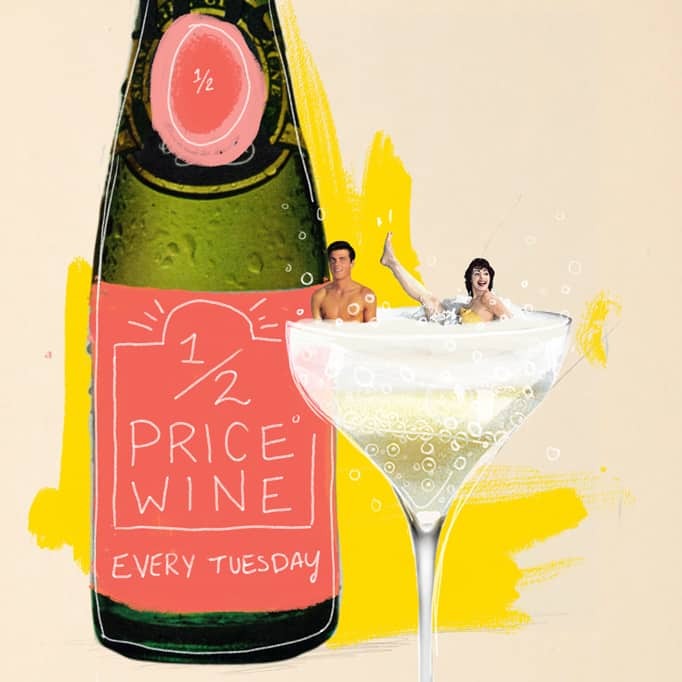 Every Tuesday, all bottles of wine are ½ price. 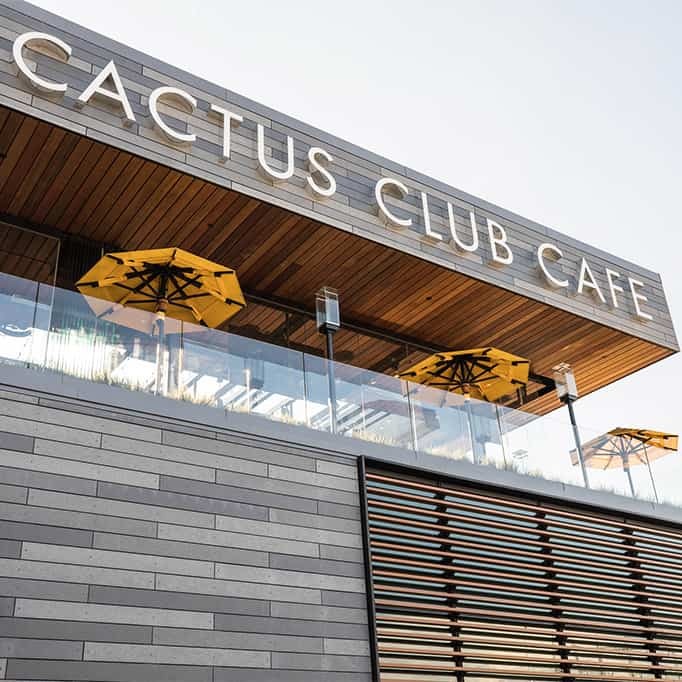 Learn more about our current service and culinary opportunities — including our industry-leading compensation package.